Samsung Galaxy S III Appears On Samsung's Website? Samsung Galaxy S III Appears On Samsung’s Website? We now know that the Samsung Galaxy S III exists, Samsung confirmed it in their recent earnings call and now it would appear that the Galaxy S III has appeared on Samsung’s website. According to the guys over at Pocket Now, a reference to the Samsung GT-I9300 has appeared on Samsung’s website in the UAE, and this apparently corresponds to the Samsung Galaxy S III. We don’t as yet have an official specifications on the device, what we have heard so far is that the Samsung Galaxy S III will come with a HD multi-touch touchscreen display with a resolution of 1280 x 720 pixels, it is also rumored to feature a quad core processor and a 12 megapixel camera. 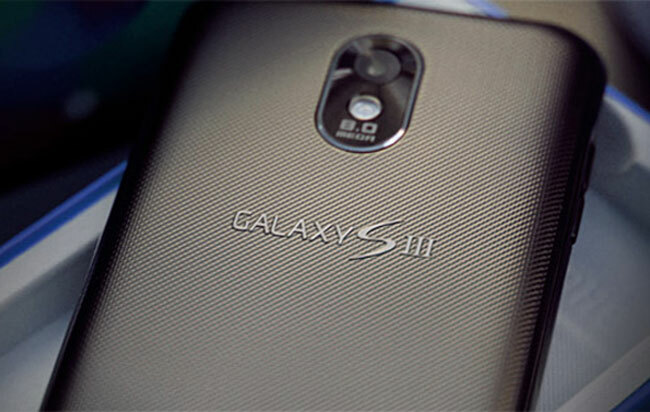 As soon as we get some more information on the new Samsung Galaxy S III we will let you guys know.